In a year where indie, art and literary comix dominated Ed Brubaker and Sean Phillip’s Fatale led the pack with six Eisner nominations, followed by Chris Ware and Hawkeye with five each. 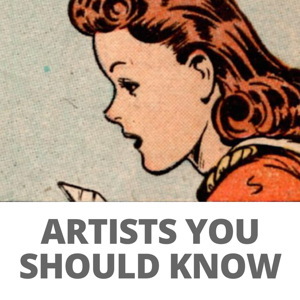 Other notable multiple nominees: Monkeybrian, NoBrow, Carol Tyler, Adventure Time and Saga. What was that we were saying about it being a great time for comics? It’s a magnificent list from a great year. Note, while the official PR that came with the list does not include colorist Dave Stewart on Fatale as an Image or Fatale nomination. Personally I think people should be counted as people and not companies, so I’m disallowing the extra Image nom, but counting it for Fatale. That’s my final offer. This year’s judges: Michael Cavna (“Comic Riffs,” Washington Post), academic/author Charles Hatfield (Cal State Northridge), retailer Adam Healy (Cosmic Monkey, Portland, OR), author/educator Katie Monnin (Teaching Graphic Novels), cartoonist/critic Frank Santoro (Storeyville; TCJ), and Comic-Con International registrar John Smith. Wow…where’s Fiona Staples for art? She clearly propelled Saga into the stratosphere with all that work and craftsmanship. jeez, they’re beating DC & Marvel books an an independent title.. At least a nomination if not a win…Thought it was clearly her year. Now I know why Hitchcock and those type of guys never get Oscars. This is pretty lame. Ditto what johnrobiethecat says… where is Fiona Staples nominations for art? Agreed, Fiona should have been a lock for the best artist nomination. Congrats to the nominees and to the judges! It’s an incredible challenge to read through everything leading up to the judging weekend and then there’s only a TON more to read when you arrive to sort out titles for consideration. Every year, there’s something missed and it’s hard to say why this happens. Maybe the judges just didnt get the book(s)? Maybe the competition for a particular category was just that intense…you only know if you are in the room with the judges. In any case, it’s(judging) one of my favorite experiences of my career in the publishing world. Again, congrats to the writers, pencilers, colorists, editors and publishers! Good luck with the votes! Not really…its looks like there’s some weird need in academia, judges at large or human nature to omit someone who was outstanding in their field because there’s a potential for co-award somewhere else or just because they can. But really, this is pretty black & white. You should recognize excellence when its this obvious, not when you feel like it. 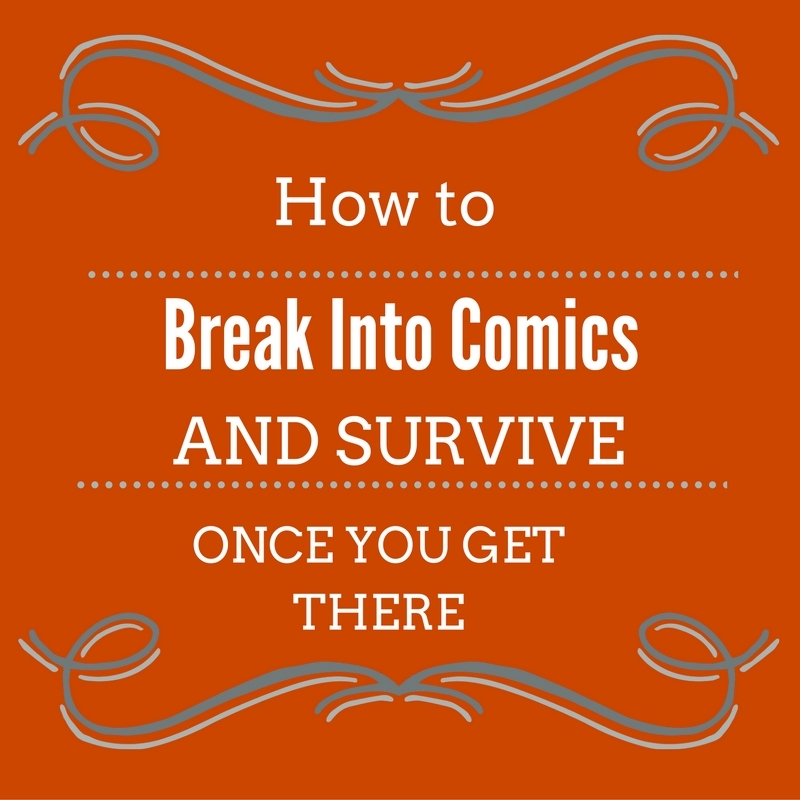 Drawing, Inking, coloring , breaking new ground & giving Image Comics a new life. Not all the writer. That all looked pretty hard to me, Isn’t Saga the story of the year? Give credit where its due…The artist should have been nominated. It’s is a no brainer but little justice at these awards. But the public digging your stuff is the biggest prize of all so there’s consolation in that. Besides Fiona, think the Batman guy deserves to be in there too. Greg Capullo. How often does a great Batman artist come along and dominate the charts.? It look like they have that rare writer/artist team that makes comics exciting. Even the writer guy too since he seems to be delivering. I don’t really read the books so I’m no authority. DC style violence is too much for me but I always look for them in the free Comixology previews. Its been a long time since I’ve seen the art look that good and at such a high level. I would take it over some Dark Knight or Neal Adams era Batman to be honest. He does a great Batman an his art is spot on and exciting. Perhaps these kind of people should be nominated by their peers instead, not a dude who owns a comic shop or a random academic that likes Chris Ware and thats their starting point. Its hard to do this all over again another year and have these same random types of people nominating them..
I’m just curious that’s all… Saga was nominated for other awards… Matt Fraction and Daniel Aja got nominated for Hawkeye for writer and art. And I think that is a great comic too. I just find it odd that Fiona was left out for art. 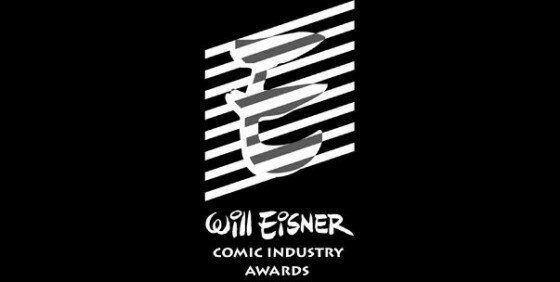 I think this might be the strongest eisner nominations list I’ve ever seen. Odd not seeing Klein/Clowes/Sim get nominated for lettering, and great to see Los Bros Hernandez get nods after last year’s outcry. Her stuff looks like a damn fine rendition of various House Styles. Solid, clean, slightly boring (imo). I look forward to seeing her stuff now, but I can’t wait for her next creative leap forward. But I’m also of the opinion that these awards should celebrate innovation over craftsmanship. For everybody complaining about Staples being off the list, there are only so many slots available. Seriously, this is the strongest penciller/inker list I’ve seen in years. Who on that list deserves to be kicked off? Staples certainly draws some pretty pictures, but that whole list is full of excellent storytellers that I would defend to the end. Capullo doesn’t ink his own work, so I assume he’s not a candidate for this category. Congrats to the nominees — lots of great books/people there. Disappointed that Marc Tyler Nobleman’s Bill: The Boy Wonder book didn’t get in — literally re-wrote what we know about Bill Finger. Some irony there. Have to add I cannot believe Amanda did not get nominated for Silk Spectre and DAVE JOHNSON was again not nominated for a year worth of truly amazing covers. Completely agree with those saying Fiona Staples should be up there for art and covers. Especially since BKV grabbed a witter nom. If Saga’s best book of the year quality, well, that takes two to tango. I read HAWKEYE #1–thought it was so-so, didn’t buy the next issue. HAWKEYE #8 got some rave comments and reviews, so I got it, and found out that the story had a flimsy plot that fell apart at the end. I wonder how typical it is for people who read superhero comics to think that the plot in a story doesn’t matter–after all, the story’s about superheroes, and corporate-owned characters at that. Or were the expectations for HAWKEYE so low that people overreacted to stylistic flourishes? Or is HAWKEYE wonderful in ways that I didn’t see in those two issues?